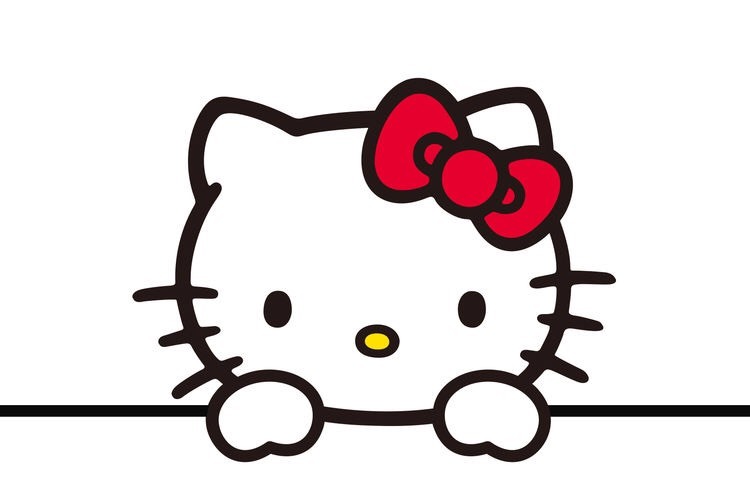 Sanrio is partnering up with Lord of the Rings trilogy producer New Line Cinema and Rampage producer Flynn Picture to create the film, which will be distributed by Warner Bros.
Sanrio has spread Hello Kitty worldwide. Hello Kitty will be celebrating her 45th anniversary through the release of this film, which was announced in 2015. Will it be live action? Or an anime? Will there be CG? Right at this moment, this hasn’t been decided, nor has the film’s release date. Next » Hello Kitty cafe with 45th anniversary menu to open for a limited time at Seibu Ikebukuro! Seibu Ikebukuro main store holds Hello Kitty collection exhibition! Lawson selling limited edition Apple Custard Hello Kitty Bun!